Camp with us on this historic airfield for the 33rd Wings & Wheels Model Spectacular. The camp site is situated on the airfield so you might be lucky and see some truly legendary aircraft. This really is a unique place to stay and enjoy a weekend of RC Model action. 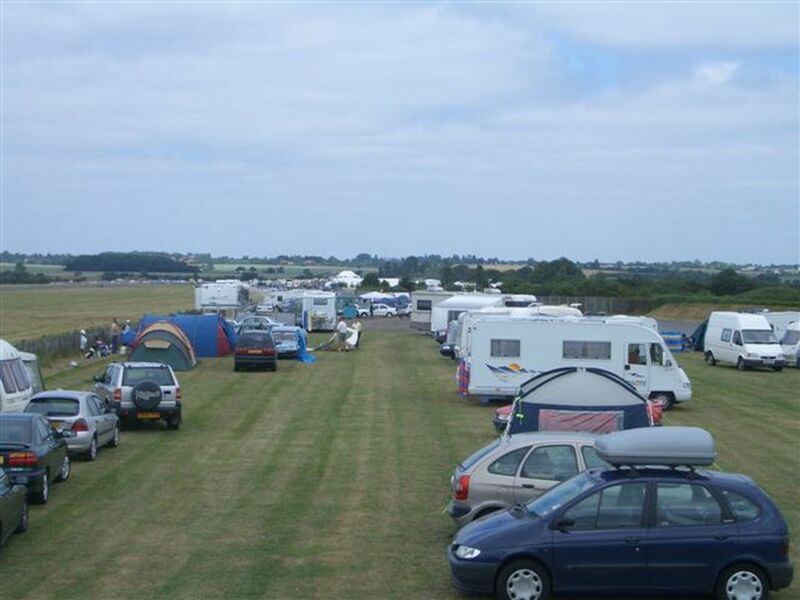 We offer a large camping and caravanning area with both grass and hard standing. The site is within easy walking distance of the show itself. See the Site Map for further information. Advanced Tickets are will available NOW for 29th & 30th June 2019. Save by booking in advance or you can PAY ON ARRIVAL. Unlimited space available. Campers should note that we provide chemical toilets (including some disabled toilet facilities), rubbish bins and chemical toilet/waste water disposal. 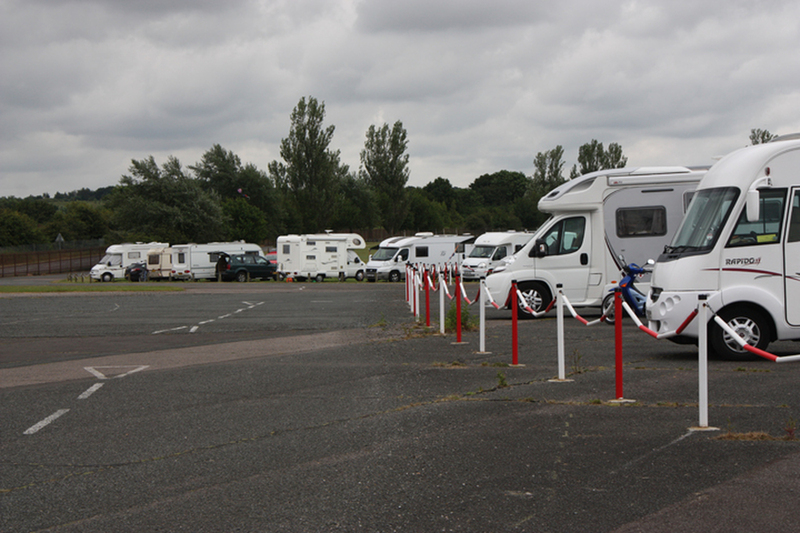 The nearest taps are within the show ground and are about 200 yards from the camp site. Unfortunately there is no facility for electric hook-up but generators may be used between the hours of 0730 and 2330. Most pitches are on grass although some hard-standing plots are available for larger campers or caravans. Dogs are welcome at the show but must be kept on a lead at all times. We regret that we cannot allow any flying at any time other than the organised displays. Please respect the fact that North Weald is an operational airfield and campers and spectators have a duty not to impede the operation of aircraft or other airfield activities at any time. Included in the price of camping is entrance to the showground throughout the weekend. Once again we will be issuing wristbands for all campers which has proved to be a very convenient method of identification. Each individual in your party will be issued with an adhesive wristband which should be worn throughout the show. This will give you unlimited access to and from the show throughout the weekend. Saturday Night Live Music 2019 to be announced!! In 2018 we were pleased to welcome The Rebels (The 5 peace band pictured to the right). They are five highly skilled music professionals based in London. 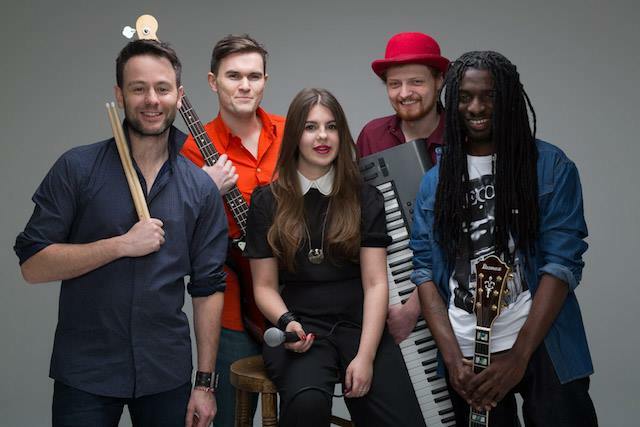 Their diverse musical background creates a unique blend of timeless Motown, catchy pop, driving rock and smooth jazz, backed by years of live performances and professional studio recording. Save by booking your CAMPING in advance or you can also PAY ON ARRIVAL. Unlimited space available. © DesignAction Ltd. Company number 01837418 | Handcrafted by Jeanius!